Terraphase has formed a Service Disabled Veteran Owned Small Business joint venture with Sustainable Group, Inc. 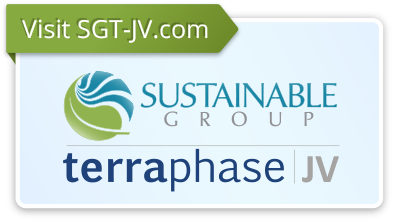 The Sustainable Group – Terraphase Joint Venture, LLC (SGT JV) provides a wide variety of services including environmental characterization and remediation, engineering design, and construction services. Our experienced team provides a depth of service capable of meeting our clients’ environmental and construction needs. 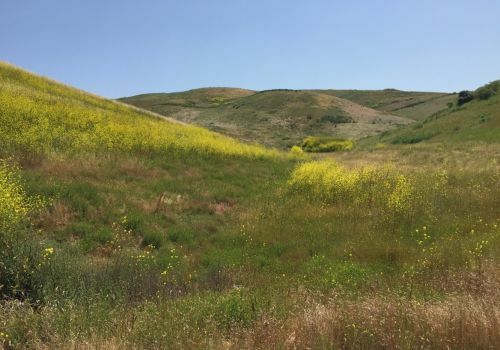 SGT JV works together as a cohesive team to execute large and small infrastructure, construction, and remediation projects.